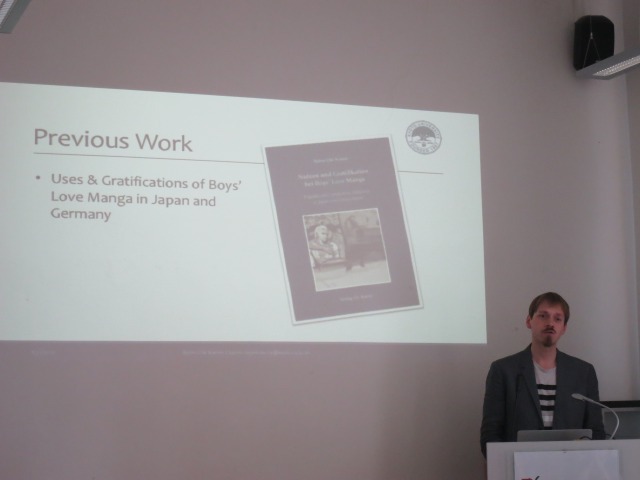 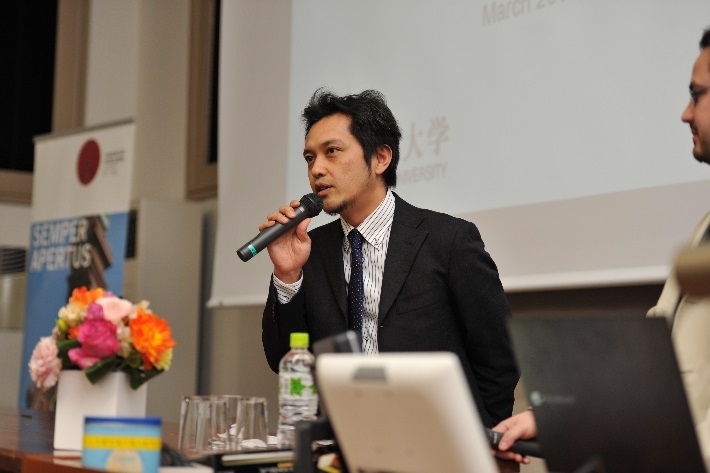 The lecture series “Nichi-Doku Joint Lecture” is organized in close cooperation of the Kyoto University European Center, Heidelberg Office, and the Heidelberg University Office, Kyoto, the liaison offices of both universities in Japan and Germany. It aims at promoting and strengthening research exchange between Heidelberg University and Kyoto University. 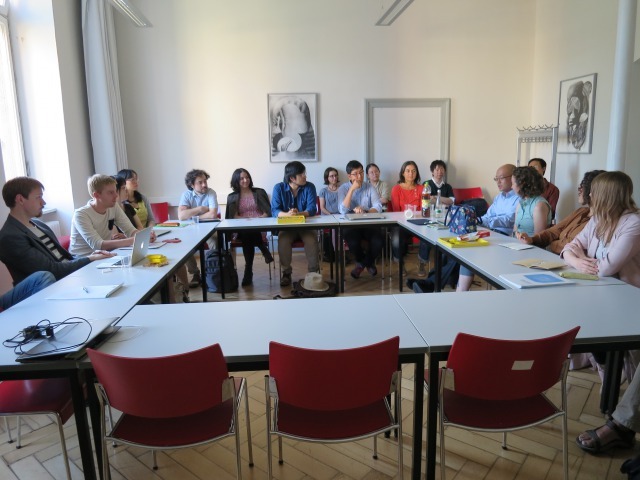 We held the ”Kyoto-Heidelberg exchange meeting for young researchers and students” on August 21. 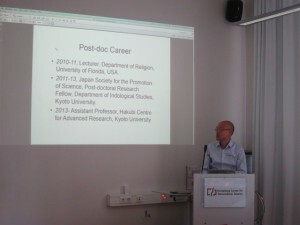 In this event, following three young researchers in humanities, who have close connections with both Kyoto University and Heidelberg University, gave talks about a variety of topics including their career developments, how to tell research topics in an appealing way, and their experiences in various countries. 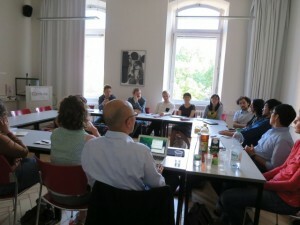 In the open discussion following their talks, participants had a vigorous discussion on various topics, such as the difference between Japan and Germany in the environment for humanists and advises for young researchers, etc. 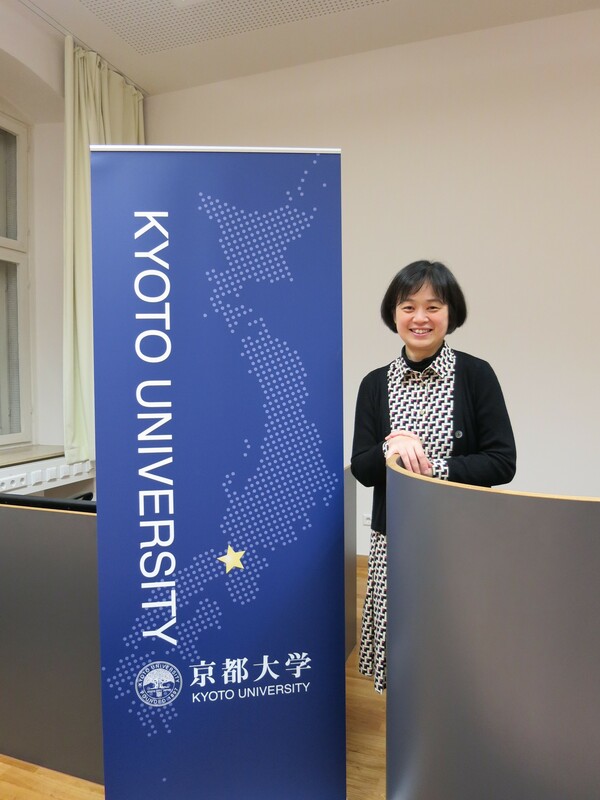 Heidelberg University and Kyoto University have strengthened their academic and educational partnership by setting up overseas offices on each other’s campuses. 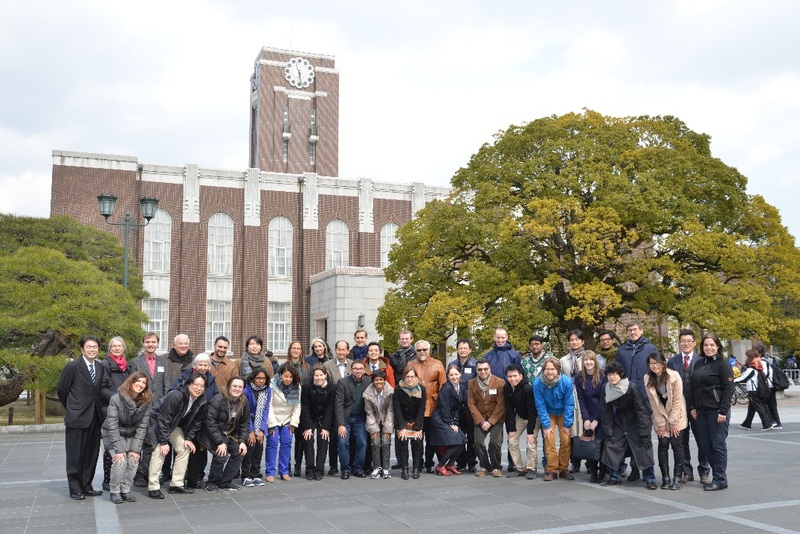 As part of this continuing cooperation, Kyoto University hosted the Santander Winter School 2015 organized by Heidelberg University between March 9th and 18th, 2015. 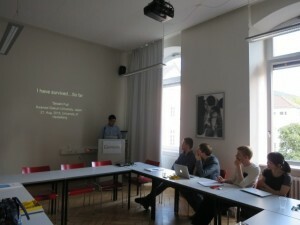 The winter school, titled “What is Caesar’s, What is God’s? 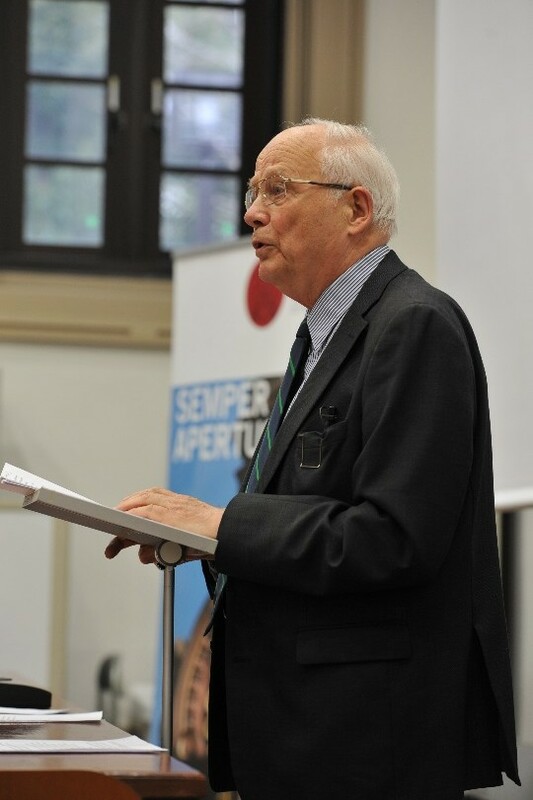 A Transcultural Perspective on the Legitimation of the Political and Religious Spheres,” offered a variety of workshops and public lectures on the history of religion and politics. The doctoral students tirelessly engaged in discussions and presentations in the workshops held at the Exhibition Hall of the Faculty of Letters. 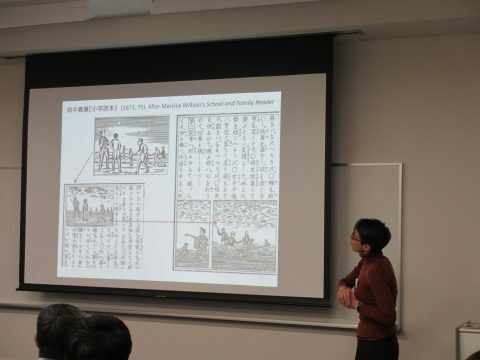 At the KUINEP hall, two keynote lectures were given by prominent historians from the National University of Singapore and the University of Kiel. This winter school is part of the Santander International Summer Schools for Doctoral Students organized by Heidelberg University. 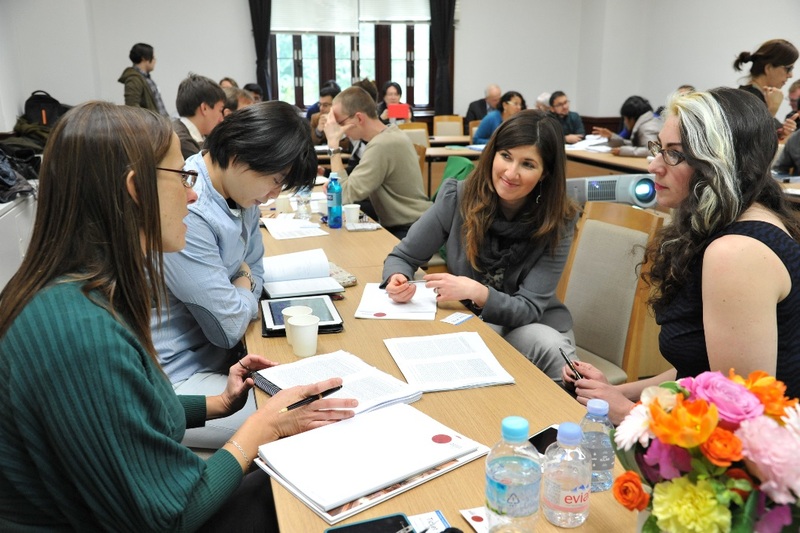 Sponsored by Santander Universidades, the university organizes a series of short-term programs for doctoral students in Asia, Europe, and Latin America. 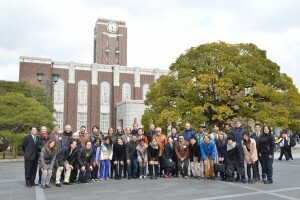 Graduate students at Kyoto University are encouraged to participate in future Summer Schools and gain international experience if interested in pursuing this opportunity. *All pictures are provided by Heidelberg University.